Blue Louie, aka Louie Jerger, was introduced to the Blues in his hometown of Tyler, Texas. 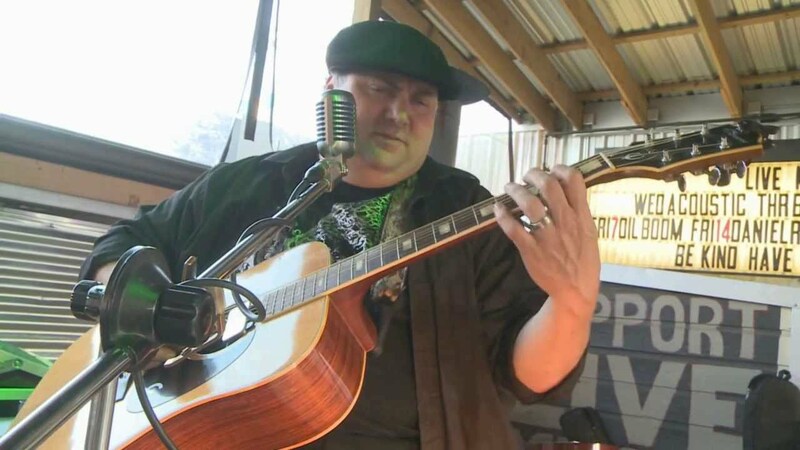 Louie Jerger got his first guitar when he was eight years old. He did not actually begin playing it until his teens, at a time when Ozzie Osbourne and Poison posters instantly turned any normal, suburban garage into a rehearsal studio. But one day, as he walked out of his family home in Tyler, Texas, he heard a strange sound coming from the park down the street. He turned and walked towards it curiously. He liked it immediately, even though it was far from the spastic, thrashing melodies he currently played. It was lilting, it was rhythmic, it was soulful, it was Blues. 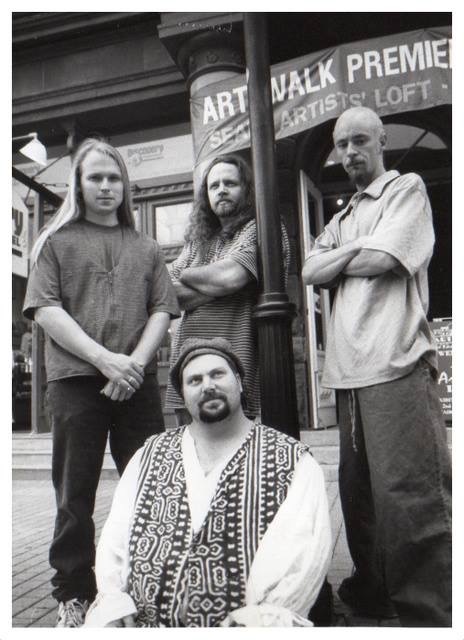 In that park, he would also find his first music mentor who patiently taught him the art of Blues, and at nineteen Louie moved to New Orleans and began an established career with Pig Pen and the Pork Chops; at the height of their career, the band played along Dr. John at the House of Blues. Family obligations brought Louie back to Texas, where he met Mark Turner at an open mic night. 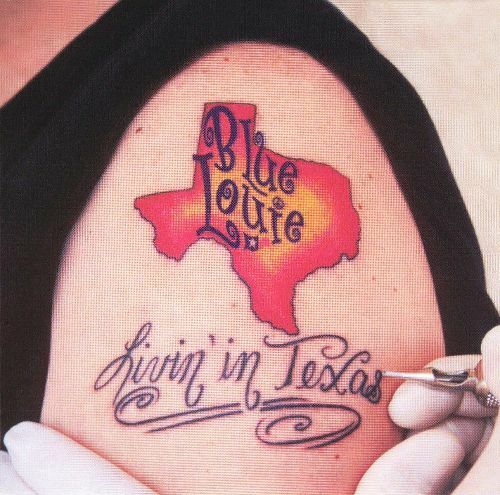 Together they formed Blue Louie, began writing songs, and they still play together almost twenty years later. 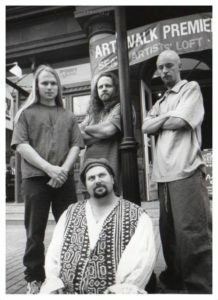 Blue Louie toured the United States and Europe and released their first album in 1997 through Breakaway Records. More CDs would soon follow. The music business is just that, a business, full of bookings and promotions, sales and persuasion. Fortunately the interpersonal skills of Louie Jerger served Blue Louie and their success just as well as his musical talents. They traveled from town to town for months on end, sometimes not even quite sure where they would be playing until the day they arrived. And on any given night, you will find many of his loyal followers who have affectionately dubbed themselves the ‘Blue Losers.’ But since the last time we saw Blue Louie, he has added a few new surprises for his faithful entourage. “I have been learning new songs and have written a couple of new ones, too,” he says, but the most interesting layer he has added to his performances comes in the form of a slideguitar. Recently at a gig, a guy brought in his homemade cigar box guitar, and with one strum Louie was hooked. “I just thought it was the coolest thing ever,” he says, and he quickly added the quirky instrument to his collection of music makers and even built his own, set to be the focal point of his upcoming shows.